Two days ago we were gifted a piece of land and we are making of it a Peace of Land or a Land of Peace :). Some friends in my village were not using this land and we asked them if it was possible for us to use it :). Thank you Jose and Marivi and Chari! 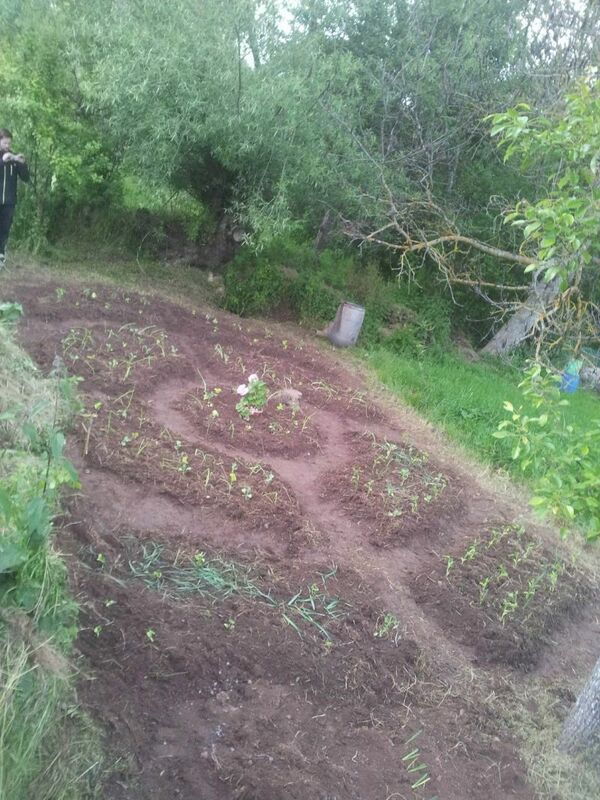 Miki, Irene and my parents did a great job preparing it and we can already see great beauty on the land. Farming can be such a labor of love too, I believe :). When we go there we want to stay more and it invites a lot to meditate, contemplate or read… I feel plants also will respond to this love, but no expectations hahaha just experimentations ;).